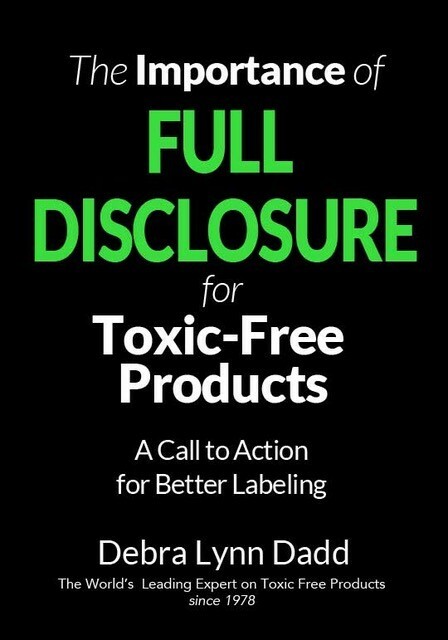 I’ve made it a requirement to sign-un to comment on Zero Toxics so we can all talk with each other and discuss important issues related to toxics in consumer products and finding product made without these chemicals. I want to offer these instructions so you can get the most out of registering as part of my community of visitors. When you make your first comment, you will be taken to a login page. Find the Rgister link. It’s at the very bottom of the login box, in very small letters. Click on the Register link and fill out the form. Go to your email for the address you entered in the form and look for an email from “Zero Toxics”. Follow the instructions in the email to set your password. When you login for the first time, you will land on your Profile page. Please take a moment to set this up to establish your identity as a commenter. Add your website URL if you have one. If you are a business or a professional you are welcome to make your business known as you comment. You may mention specific products in the context of discussing any of the subjects covered on this website, and you may even link to specific products. Please do not use comments for sales pitch. Comments containing sales pitch will not be approved. Please add a photo of yourself or your business logo. You can also be notified via email when a new comment is added to a post and when someone replies to your post.